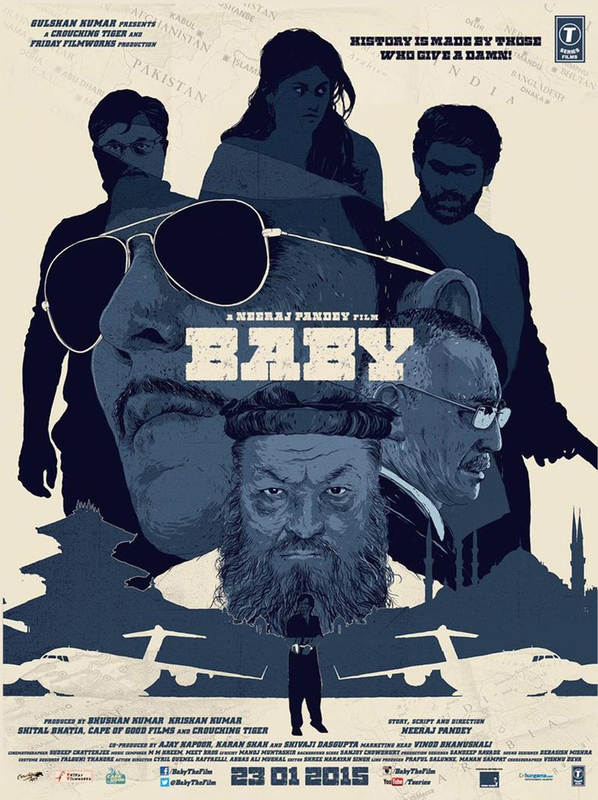 Akshay Kumar starrer Baby has hit around 3600 screens including the domestic and overseas numbers which is an impressive in itself. 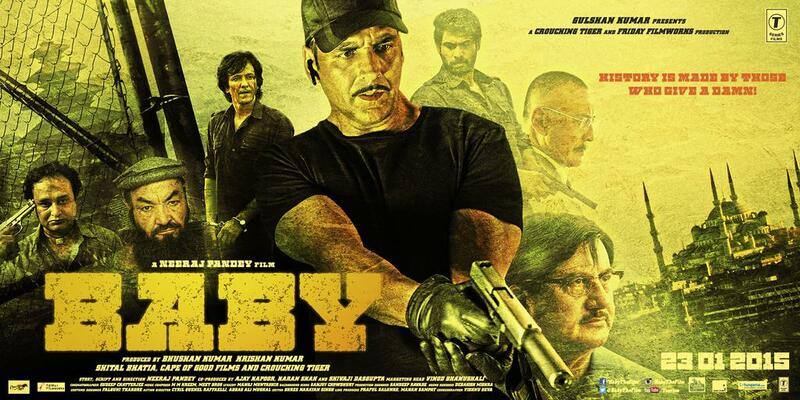 This Bollywood biggie and one of the most awaited movies of our film industry has been released in India and other countries including USA, UK etc where movie market is pretty different. This is a huge compliment for the film and seeing its performance in the first three days, the graph gets even better. 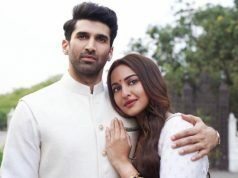 Yes, the film has performed positively throughout its first three days income on the Indian and the worldwide box office. 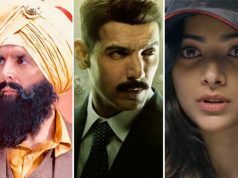 Public response on the main weekend day Sunday has been reported highest among the first weekend throughout the worldwide screens and it resulted in the very strong and shattering position for the film in hit list of this year. 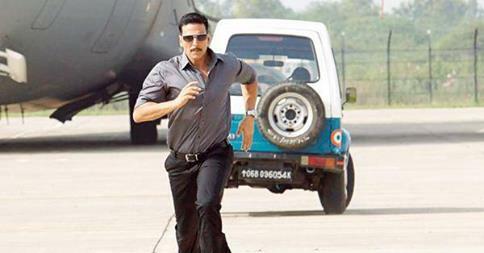 After receiving amazing response to trailer, video songs it’s time for big show. After getting amazing review by critics, trade pundits, reviewers and audience as well, movie has just started with fire start throughout the weekend. Leaving some place everywhere first weekend has reported an increasing graph of income. Today being the third day of release, foreign audience has come to their best and film received highest response from the viewers today making the third day total worldwide income of film at approximately 25 Crores*. Whole weekend has remained decent with Friday as nice opening, Saturday as a rise and Sunday as the fuel again for lifting film up. 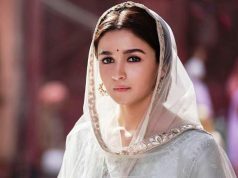 Overseas screens have reported a good growth in the income on the third day in addition to the increased response of viewers on Indian cinemas. 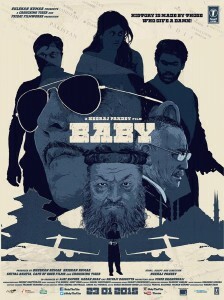 First weekend worldwide collection of Baby has made this film among good grosser of India internationally also.